Life happens. Kids spill drinks, pets have accidents and homes get dirty. SERVPRO of Cherokee, Chester, Fairfield & Union Counties have the expertise to provide a deeper clean than your basic house cleaning service. 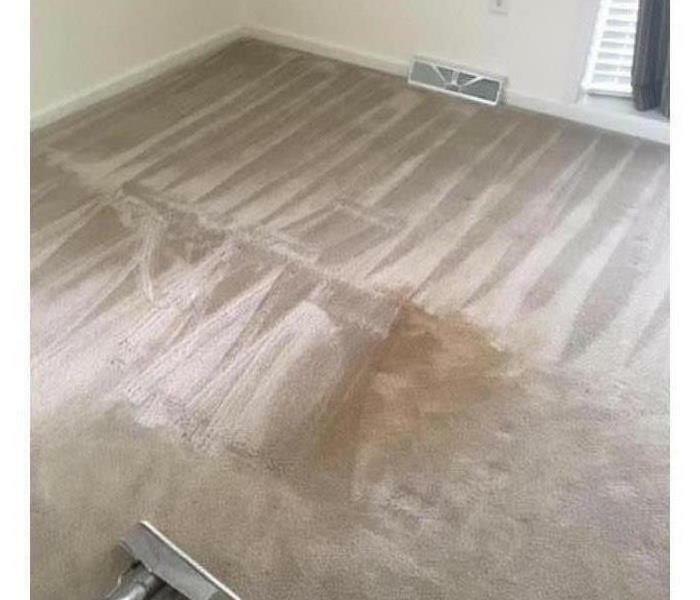 Our residential cleaning services will ease the burden of the constant maintenance cleaning of your home, but will also create a safe, clean and comfortable living environment for you and your family.